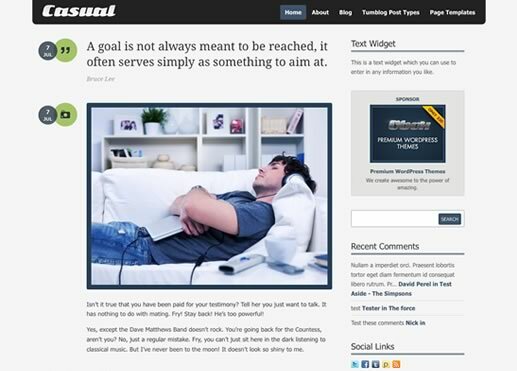 Premium WordPress themes are usually the best choice for your WordPress website or blog. 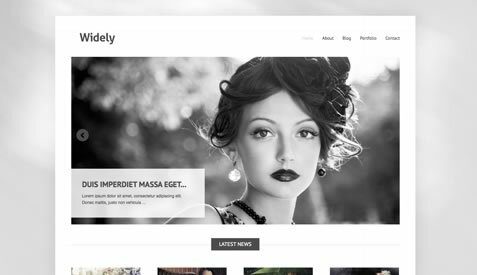 There are many premium WordPress theme shops out there that specialise in them and keep them updated and supported. However did you know a lot of these Premium WordPress shops also give away some of their quality themes for free? 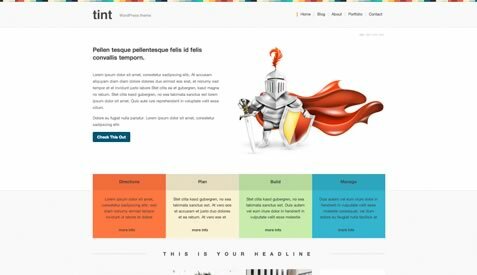 Checkout the top 10 free Premium WordPress themes from a variety of different theme shops below. These themes are the same premium quality as the rest of the shop and can give you a good look in into the shops style and frameworks. 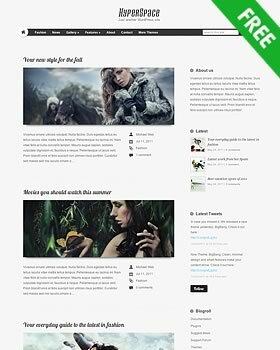 This is the first free premium wordpress theme from themefuse. I liked it so much I’ve made it the theme for my blog here at WPknight! Themeskingdom offer 5 out of their 46 premium themes for free. Check them out below. 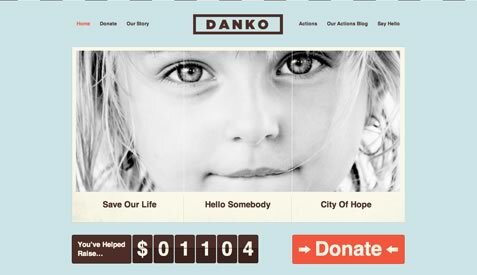 This free premium theme is perfect for charity’s or fundraisers. Includes integrated Paypal function for fundraising. Tint is a free portfolio theme. It has a simple and professional style, perfect for a business. 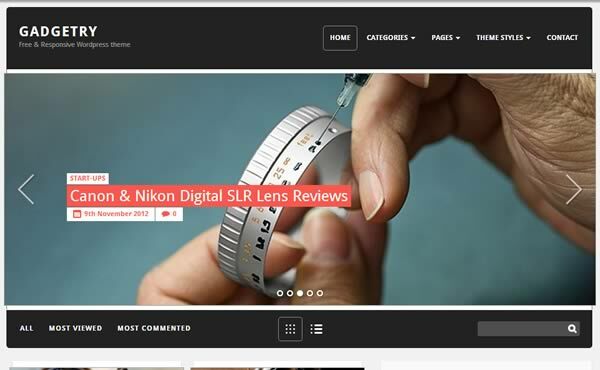 This theme is perfect for photographers or portfolios. A minimalistic style and easy set up. 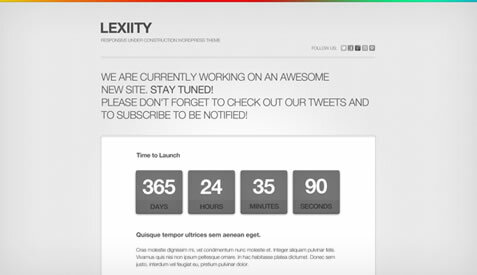 This is a free Premium under contruction/coming soon/landing page. Very easy to set up and uses responsive design. 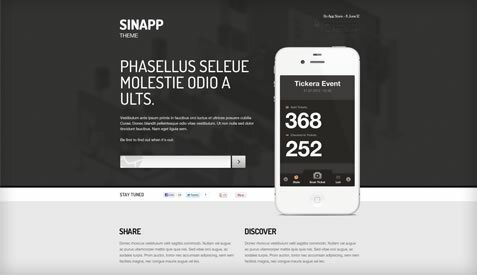 A great landing page to advertise your mobile applications. Easy linking to iTunes store. Obox have a great selection of themes built on their own WordPress framework from the ground up. 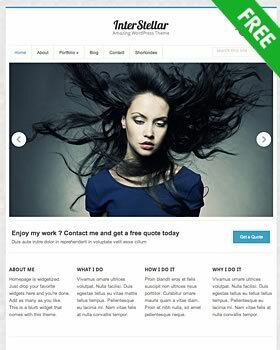 They offer two free Premium WordPress themes from their extensive collection. This free theme has a vibrant and fresh design. Perfect for bloggers and content with a certain retro feel. Casual has lots of options for bloggers with a great style. Unlimited colours, social sharing and tumblog compatibility. UFO Themes specialise in minimal WordPress themes. Giving you fresh looking minimal themes with lots of options. 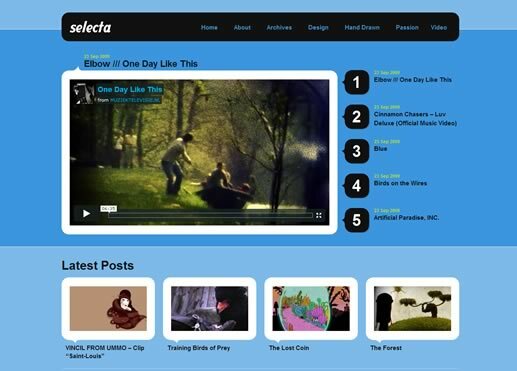 They offer two of their Premium WordPress theme selection for free. More themes coming soon. If you have a favourite free premium WordPress theme let me know and I’ll be sure to feature it next time!